This comes a day after Jet Airways pilots appealed to the SBI to release Rs 1,500 crore and also urged Prime Minister Narendra Modi to help save 20,000 jobs. The Government on Tuesday directed the secretary of Ministry of Civil Aviation to review issues related to high airfares, passenger rights and safety as the financially challenged Jet Airways struggles to stay afloat. “Directed Secretary @MoCA_GoI to review issues related to Jet Airways, especially increasing fares, flight cancellations etc. Asked him (Pradeep Singh Kharola) to take necessary steps to protect passenger rights and safety; and to work with all stakeholders for their well being,” Civil Aviation Minister Suresh Prabhu said in a tweet. This comes a day after Jet Airways pilots on Monday appealed to the State Bank of India (SBI) to release Rs 1,500 crore for cash-strapped airline’s survival and also urged Prime Minister Narendra Modi to help save 20,000 jobs at stake. Earlier on Sunday, trade union National Aviator’s Guild (NAG) had announced that its 1100 members would stop flying from April 15 in protest against “non-payment of salaries since January”. However, it deferred its “no flying” call after a critical meeting was planned on Monday morning with the airline management and SBI. 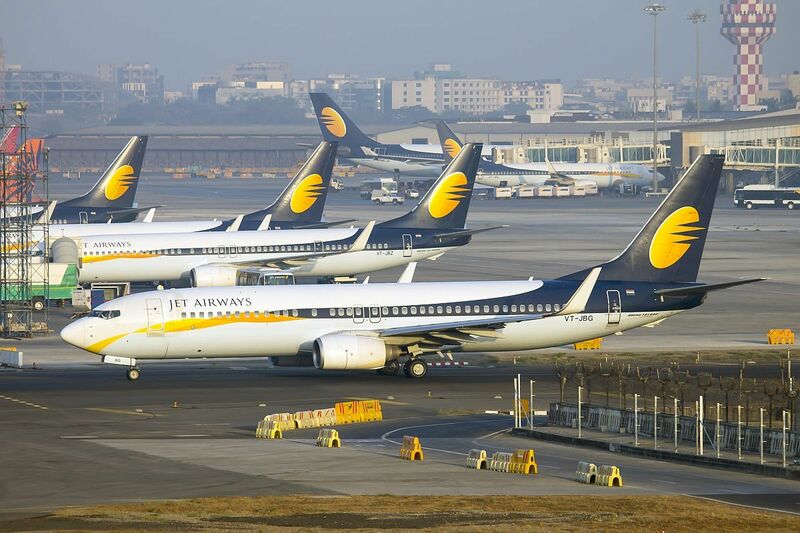 According to reports, the pilots, engineers and the senior Jet Airways management have not received their pay since January 2019, while the employees of other categories have not got their March salary. Earlier last month, the NAG had written a letter to PM Modi flagging concerns about non-payment of salaries. Jet has a total of 1,600 pilots with the full-service carrier, and NAG claims to represent around 1,100 of them as its members. The guild had in late March called for no flying from April 1 over the same issue. 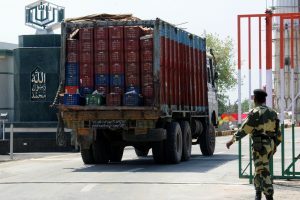 However, it deferred the agitation to April 15, saying it wanted to give more time to the management. Suresh Prabhu had last week said he has directed the Secretary for Civil Aviation to review issues concerning Jet Airways and take required steps to minimise passenger inconvenience. The airline is currently operating with less than 10 planes, news agency PTI reported.